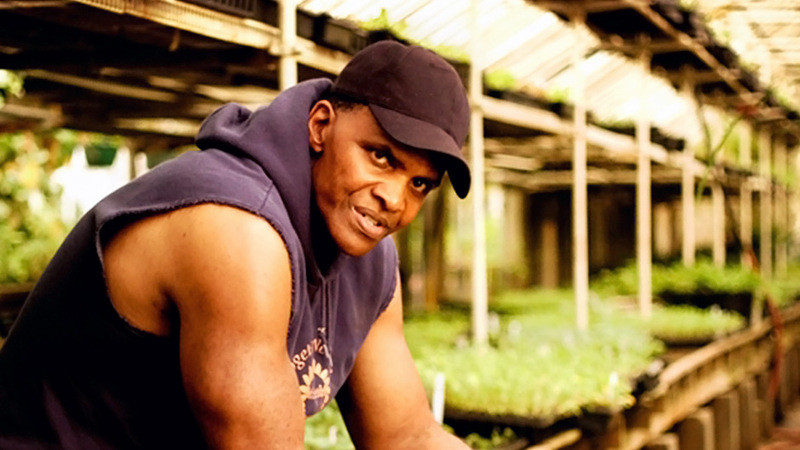 MacArthur 'Genius' recipient and among Time's "100 Most Influential People," former professional basketball player Will Allen left a corporate career, cashed in his savings, and built America's preeminent urban farm. 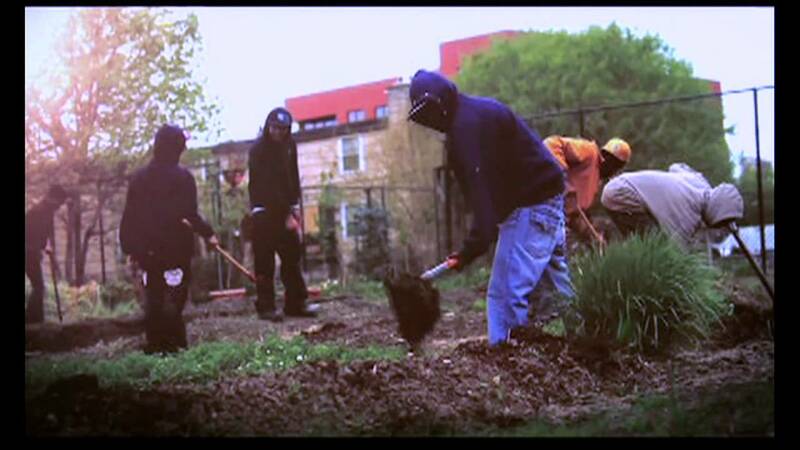 As the founder of Growing Power Inc. and author of The Good Food Revolution, Will Allen expertly discusses urban agriculture as a practical way to bring healthy food to underserved populations. 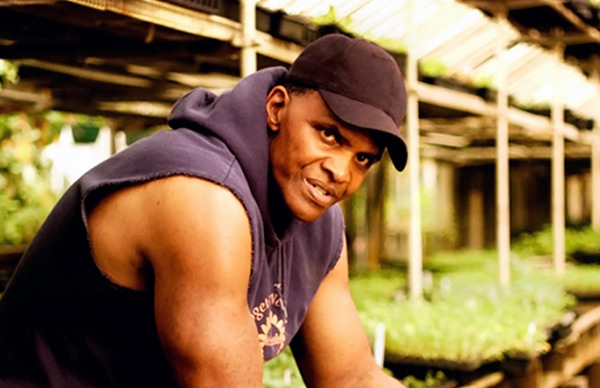 Will Allen is an urban farmer who is transforming the cultivation, production, and delivery of healthy foods to underserved urban populations. 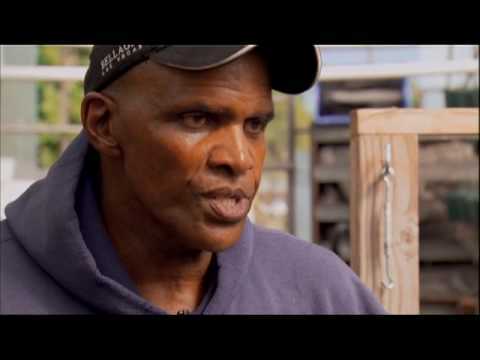 After a brief career in professional basketball and a number of years in corporate marketing at Procter & Gamble, Will Allen returned to his roots as a farmer, using his retirement package to purchase a plot of inner-city land with greenhouses, where he has built the country’s pre-eminent urban farm, known as Growing Power, an organization that develops community food systems. In 2008, Will was named a John D. and Katherine T. MacArthur ‘Genius’ Grant Foundation Fellow. He is only the second farmer to have ever received this award. He is also a member of the Clinton Global Initiative, and in February 2010, Will was invited to the White House to join First Lady Michelle Obama in launching “Let’s Move!” – her signature leadership program to reverse the epidemic of childhood obesity in America. In May 2010, Time magazine named Will one the “World’s 100 Most Influential People.” In 2011, Will was named one of the “World’s 7 Most Influential Foodies” by Michael Pollan and Forbes Magazine. He was also named the 2012 NCAA Theodore Roosevelt Award recipient. Will lives with his wife in Oak Creek, Wisconsin. The event was fabulous! Everyone fell in love with Will. We had a huge crowd, about 1100. When I walked Will into the gym, the minute he was through the door the students broke into applause and at the end they gave him a standing ovation.